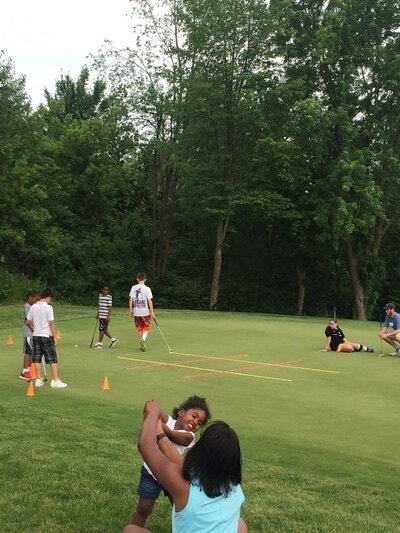 The Golf FORE Kids Clinic is a co-ed FREE opportunity for youth to learn valuable life skills, healthy habits, and golf skills and fundamentals. 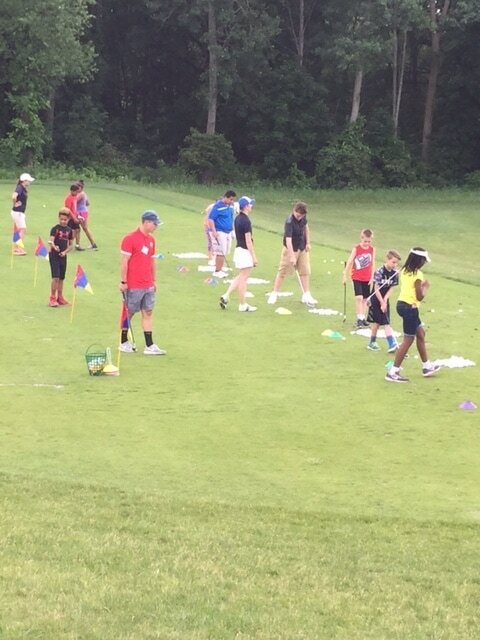 The First Tee Coaches and golf professionals take a fun and seamless approach to classes to keep youth engaged. ​Participants will discover the health and fitness benefits of golf while having fun with activity based classes. ​A small snack and beverage will be provided each evening. How to have FUN on a golf course! A big Thank You! to the Hawk Hollow Golf Properties for supporting our 2019 Golf FORE Kids Clinic. The Conquest Fitness Foundation is offering a $500 Grant Opportunity to local Golf MS/HS Golf Teams. To apply dowload the application and email to kalea@conquest-fitness.com or fill out the one below. Download the application HERE or fill out the application below and submit.